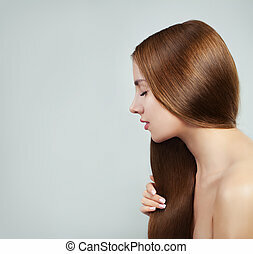 Beautiful woman with healthy brown hair. 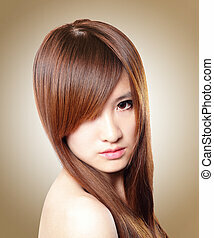 Brown hair. 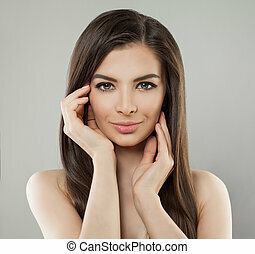 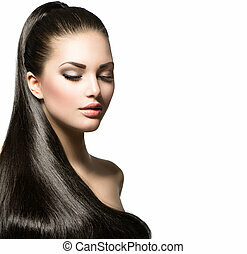 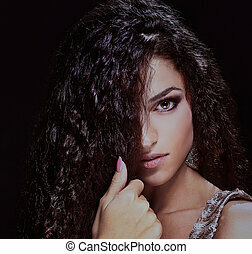 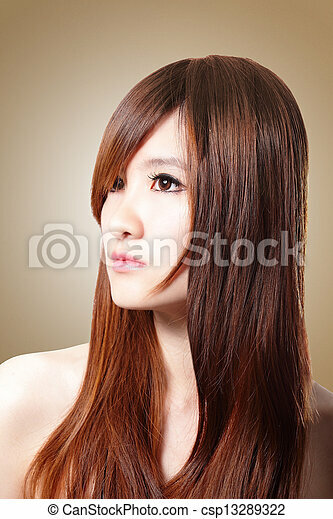 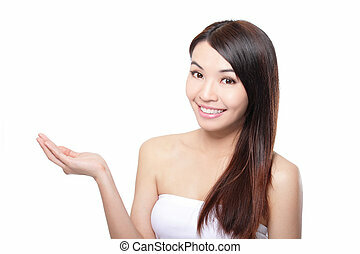 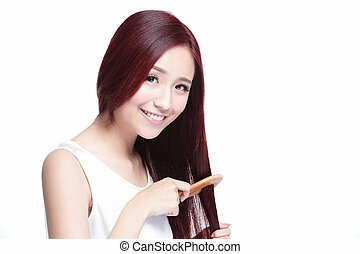 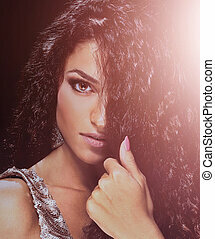 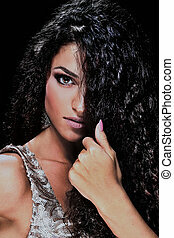 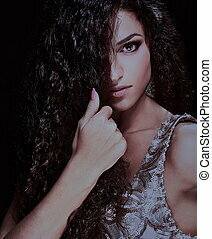 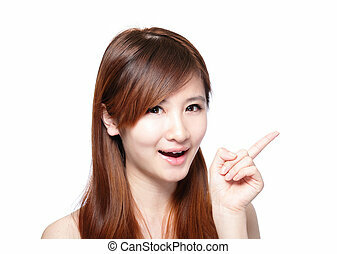 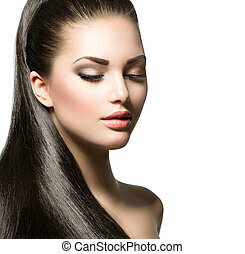 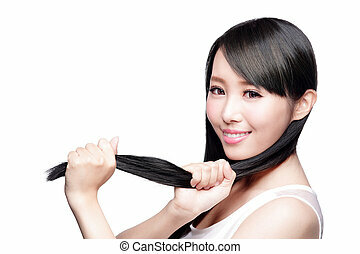 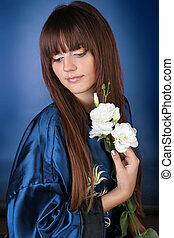 beautiful woman with healthy long hair isolated on brown background, asian beauty.